Junctions with active interchange are one of my favorites. This is one of my two junctions I developed on concepts published by Paul Mallery and the TMRCI. What are the characteristics of an "Industry Yard"? And why? Prototypical Operation of a model rr: what is it? 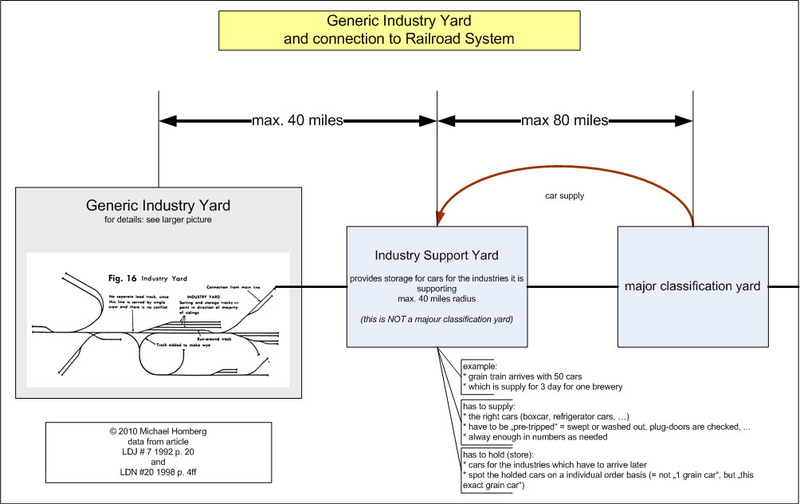 "Prototypical Operation" of a model railroad: how to explain it to outsiders? How do you explain "realistic operations" to someone who is not in the hobby? Weiterlesen: Prototypical Operation of a model rr: what is it?